Hole diameter: 117mm. H x W x D 165 x 165 x 85mm. Spigot depth 45mm. Timer version adjustable 1-20 minutes. Humidistat version adjustable between 40% RH and 95% RH. 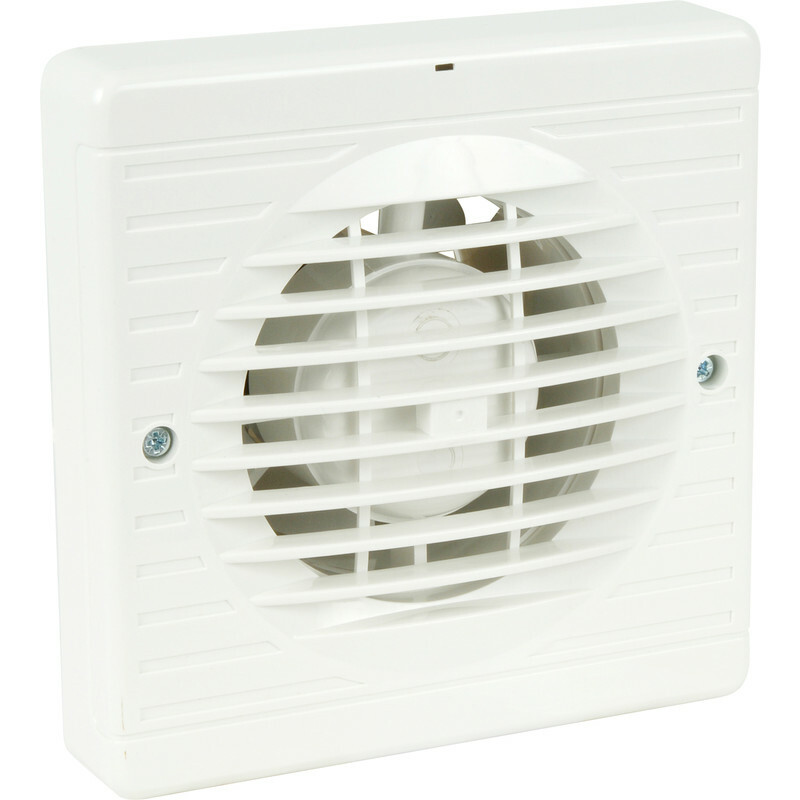 Airvent 100mm Extractor Fan Standard is rated 4.3 out of 5 by 7.